Sticks and stone might break bones, but these words will kill. Put down the gun and trim those fingernails. 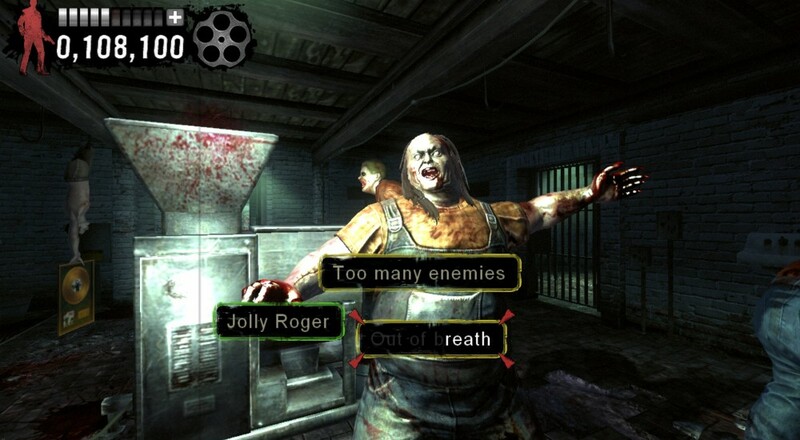 Typing of the Dead: Overkill is here to make you laugh, scream, and cry – all in the name of typing. Now available on Steam, this gore-filled typing game (simulator?) offers hours of entertainment, with co-op coming down the road in the form of free DLC. Let’s be real, rail shooters are a dime a dozen, and in most cases they don’t hold up too well with a mouse and keyboard. Luckily, the folks at Modern Dream and SEGA have provided us with a great reason to brush up on our typing skills. 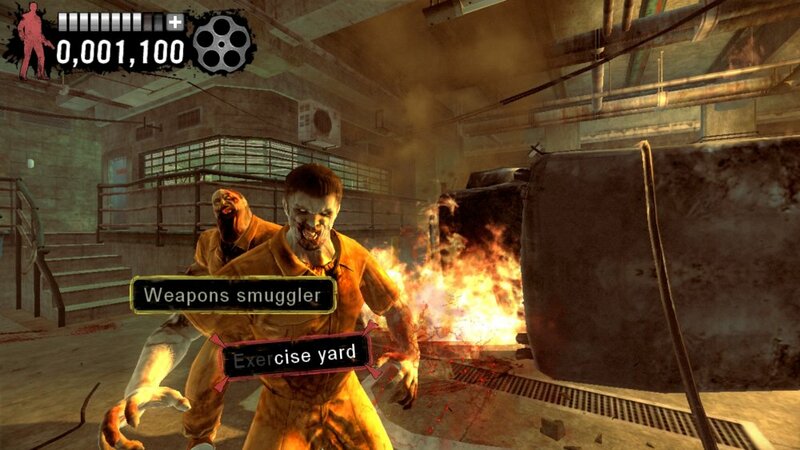 Typing of the Dead: Overkill combines the style of campy House of the Dead titles with the unique game mechanic of typing out words versus pointing and clicking or holding a gun peripheral. Random words and phrases are generated so the action never gets stale. One day you’re typing “Is it too late to shake hands” while next time it might be “Ample buxom.” The action never gets old, and it’s possible your own sense of humor will make things more challenging. Currently, Typing of the Dead: Overkill is only single player, but free DLC is coming soon that will add two-player co-op to the title. Let’s just hope you and your friend can stop laughing long enough to type “UNICORNS” before you get bit. Page created in 1.3196 seconds.